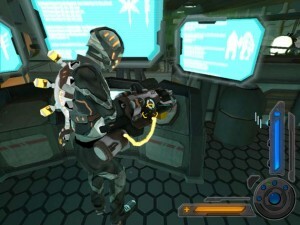 Noxious is a third-person shooter which takes place in a research facility called Future Sight Industries. You play the game as a scientist who barricaded himself in a corridor when the facility went into lock down due to mutated test subjects escaping from there containment. 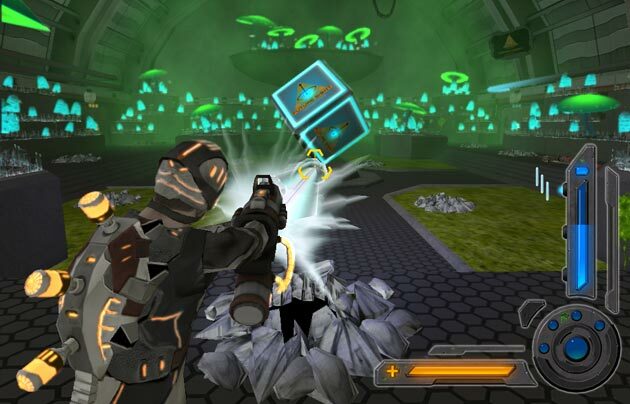 Your mission is to reroute power from throughout the facility to power a laser cannon so you can blow your way out of this nightmare! Thank you Misfits for this awesome game! The length of gameplay is the only reason I didn’t give it a 5/5 rating.